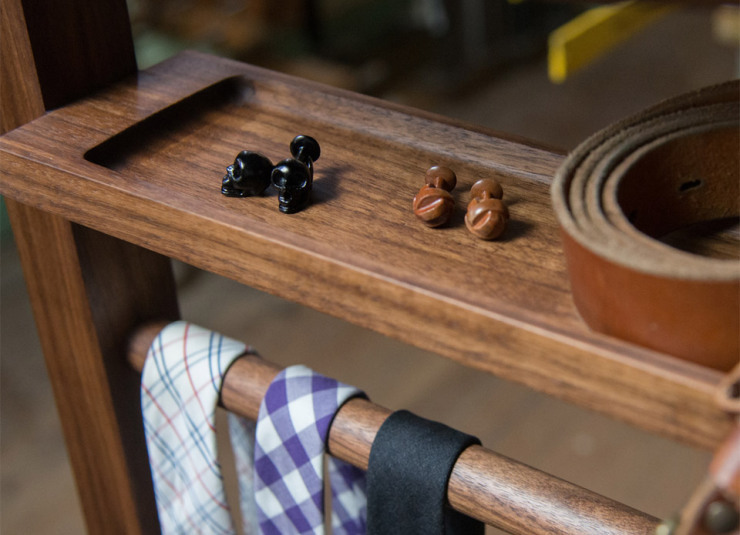 KARV Sustainable Wooden Cufflinks Are Awesome | OhGizmo! 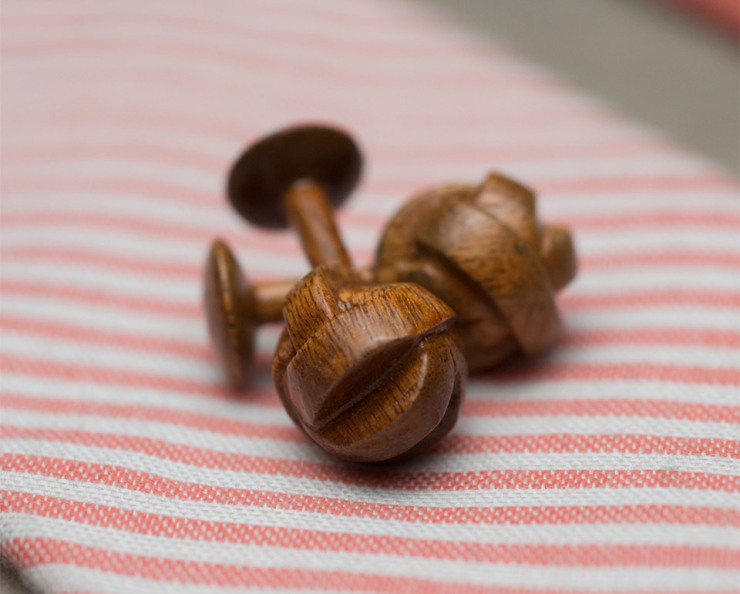 If you’re looking to stand out, look no further than KARV’s wooden cufflinks. 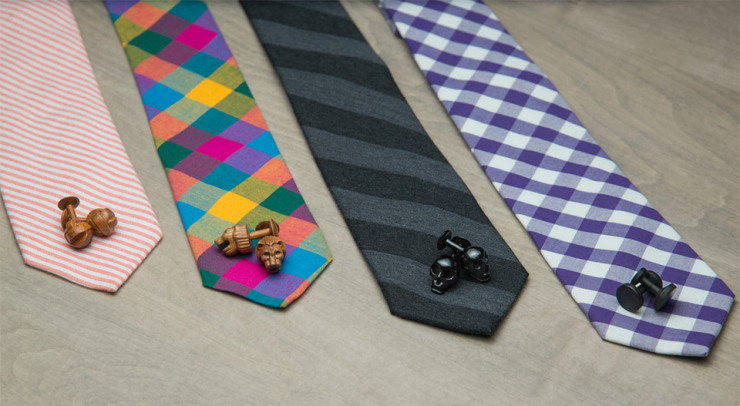 Each pair is handmade from sustainably harvested mahogany, by artisans in Peru. 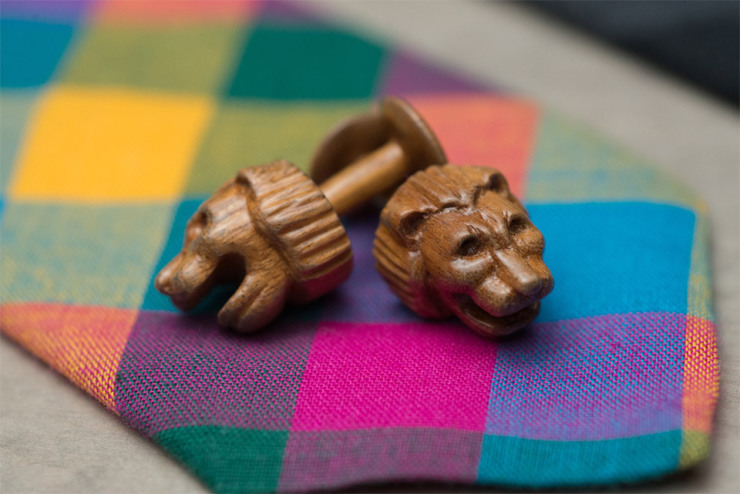 KARV puts an emphasis on craftsmanship, ensuring that each cufflink adheres to high fabrication standards while still exhibiting the individual markings of a truly handmade product. 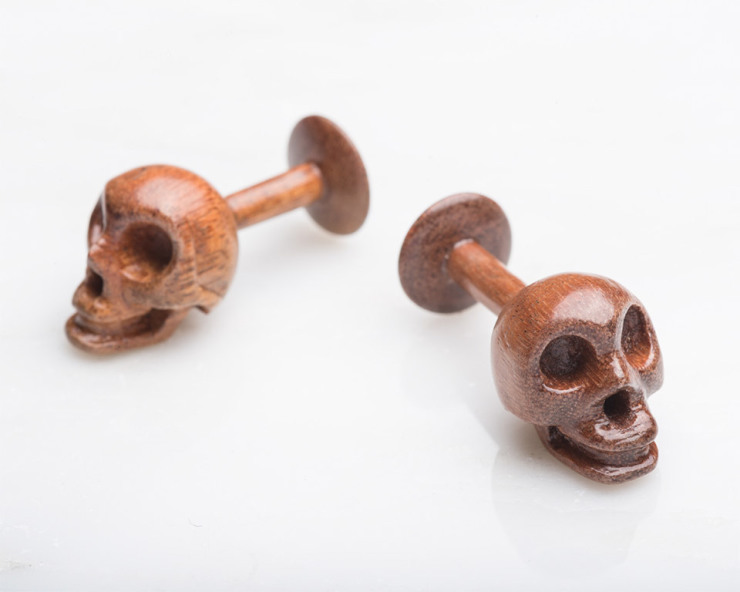 Finishes comes in a natural or ebony look, and there are skull, knot, lion, and stud configurations. A pair will set you back $70 for the studs, and $115 any of the others. 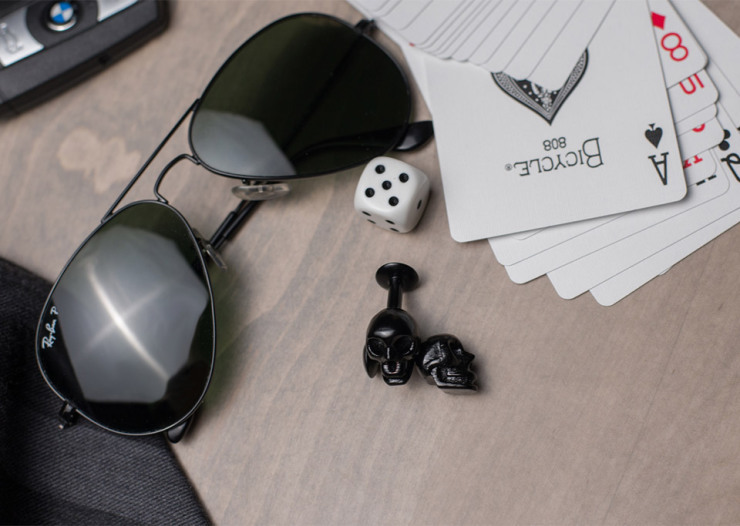 That may seem like a lot of money, but keep in mind that a good portion of each sale goes directly to the artisan that created the cufflinks, allowing artists to thrive in a time where mass production techniques have all but eliminated the need for their existence. Hit the jump for a bunch more pictures.